When most people think of regulatory enforcement they imagine government agents going out into the field to inspect businesses, write tickets, and shut down bad-actors. As reports from the state Attorney General’s office can attest, these things do happen, but they are just one part of the state’s enforcement mechanism. A wide variety of regulations are also enforced via lawsuits brought by private attorneys effectively deputized as government enforcement agents. Since the 1960s, the state has allowed attorneys to bring regulatory enforcement lawsuits. These suits, known as “private attorney general actions” theoretically encourage compliance while appearing to save the state money by lowering the number of people employed in the Attorney General’s office, but their true effectiveness and actual cost is unknown. Our uncertainty about the value of private enforcement actions stems from the form they take. The nature of litigation makes it difficult to track, particularly when you consider private settlements, unlike their government counterparts, are generally not publicly reported. In the fall of 2015, the New Jersey Civil Justice Institute hosted a half day legal conference focusing on New Jersey’s fondness for outsourced, private enforcement of business regulations. Outsourcing Enforcement? The Debate Over Privatizing the Role of Public Enforcement explored the origins of the private enforcement model, reviewed recent law and pending cases on the topic, and hinted at some potential reforms that could make the system more business-friendly. Victor Schwartz and Cary Silverman, The Rise of “Empty Suit” Litigation. Where Should Tort Draw the Line?, 80 Brook. L. Rev. 599 (2015). 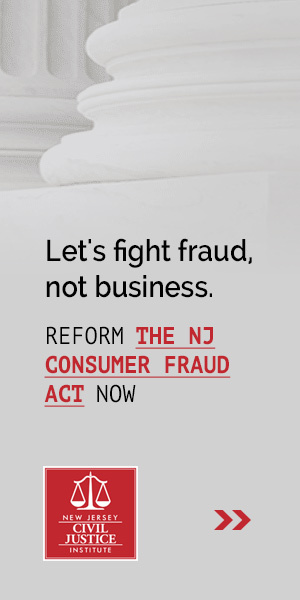 Joanna Shepherd, The Expansion of New Jersey’s Consumer Fraud Act: Causes and Consequences, October 2014. Sheila B. Scheuerman, The Consumer Fraud Class Action: Reining in Abuse by Requiring Plaintiffs to Allege Reliance as an Essential Element, 43 Harv. J. on Legis. 1 (2006). Kick ‘Em When They’re Down: When Regulation Triggers Litigation, NJCJI, September 2015. The Rise of “Empty Suit” Litigation™: Where Should Tort Law Draw The Line? – Podcast, Federalist Society, September 2015. What do we Mean When we say Government Enforcement has been Outsourced?, NJCJI, September 2015. 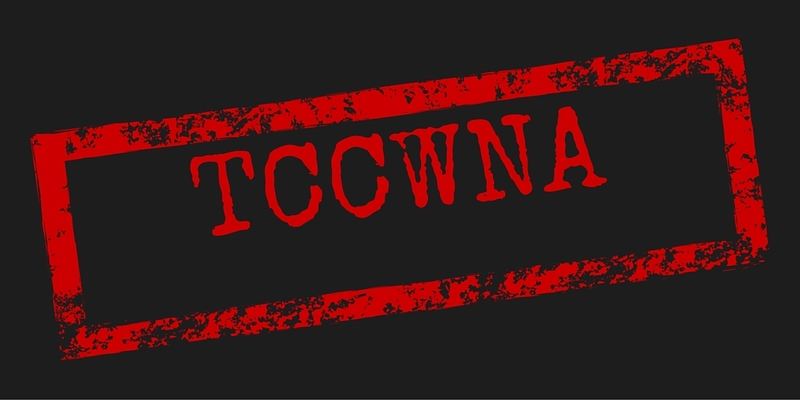 Weird Regulatory Lawsuits Flooding New Jersey Courts, Blindsiding Businesses, NJCJI, August 2015. Is Litigation the Best Way to Regulate Business?, NJCJI, August 2015.